Guide Posts and Signs come in a variety of colors and styles for every directional need. 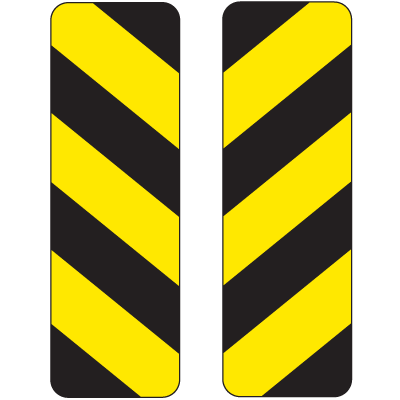 Traditional Guide Posts and Signs, Delineators and Delineator Spot Reflectors provide barriers for traffic flow and guide vehicles through hazardous areas. Flexible Guide Posts and Flexible Glo Posts bounce back after impact and reduce replacement costs. You may have all of the signs you'll ever need for your building, campus, warehouse, garage, etc., but you'll need Guide Posts and Signs to direct, deter or reroute traffic around your property. Guide Posts and Signs are like other traffic and parking signs, however, they are more for guidance, than specific directives. Choose from Keep Left or Keep Right Traffic Labels For Flexible Guide Posts, Reflective Rectangular Delineators And Post, Flexible Guide Posts, Delineator Spot Reflectors - Diamond, Choose Your Color Flexible Guide Posts - Surface Mount, Yield To Pedestrians Sign And Guide Post and many more. 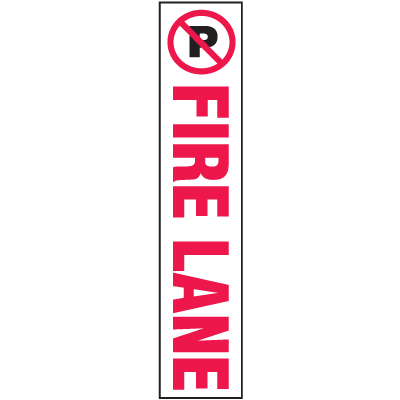 Move traffic quickly and safety while posting your signs in the roadway with these great signs from Seton.